Say Hello with these new year’s stylish creative cut. 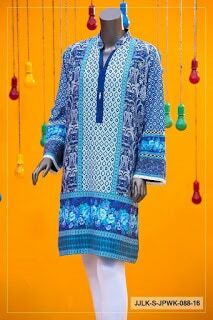 Bold shades shirt with stunning blue embellishments along with V neckline boost the look. 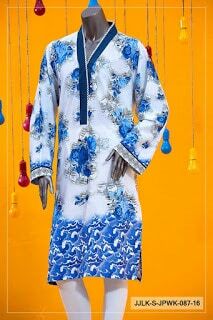 Celebrate winters season with this ideal blue and white digital printed kurti .The straight cut, V collared neckline and kurta Sleeves provide it an easy yet stylish look. 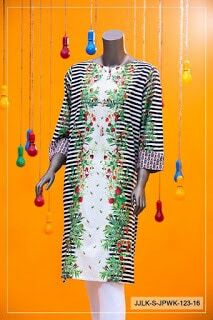 This stunning plain cut printed kurti has a combine collared neckline and boost with the fashionable embroidered laces in the sleeves. 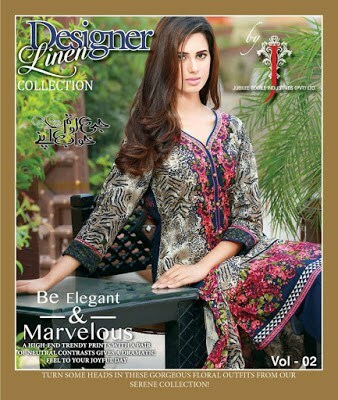 A wonderful balance of digital print and creative cut. 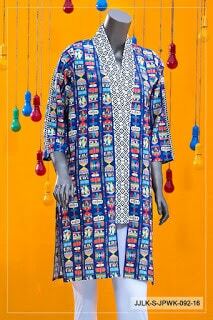 This Printed shirt having a stylish kurta cut includes round daman and sleeves and neckline are elevated with Spiral and Pearls correspondingly. 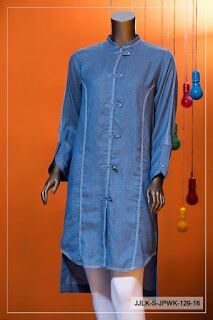 Floral kurta cut shirt is a attire vital with modern neckline, stylish sleeves styles with bow and solid shaded trimmings. Go stylish this season with this elegant cut and straight cut is refreshed with top open look with a V collared neckline. 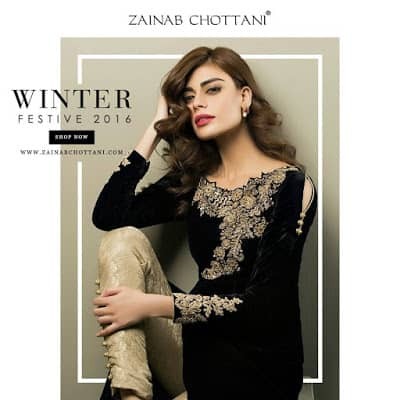 The sleeves are simply on the Ideal length to enjoy the season’s happiness. 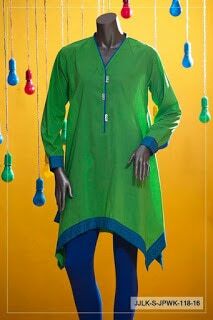 Commemorate fashionable of fewer is more with this easy kurti with conventional vibrant embroidery on the bodice and sleeves. 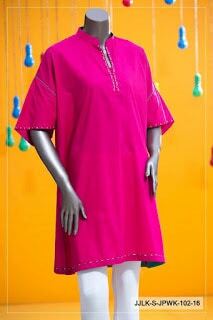 This round necklines and spacious sleeves with fixed edges and classy cut is the feature of the attire. 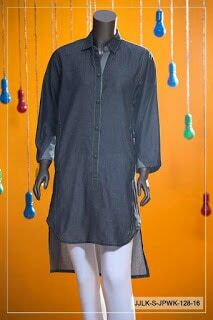 A casual straight cut denim top with front short and back extensive look. The front is improved with buckle design look and the sleeves have an excited cut to include a whole new definition to the look. 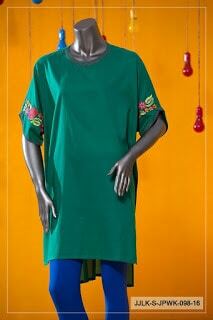 This straight cut solid shaded kurti includes round collar and straight sleeves. 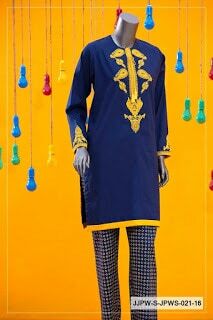 The entire outfit is uplifted with different colored embroidery on the neckline and on sleeves as well as wooden buttons. A multi-colored curve collared neckline straight shirt and oriental cut sleeves. 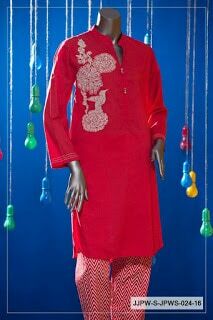 The colorful embroidered stitched all over the shirt front uplifts the outfit.